Judith Hurwitz and her team of analysts share the cloud insights they earned by consulting with some of the world's largest companies. Peek inside to sort out topics like multi-cloud architecture, hybrid-cloud infrastructure, development in the cloud, and software as a service. 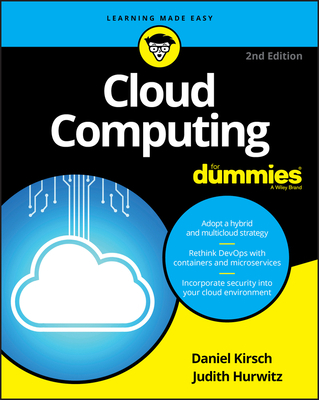 This edition is written for IT professionals, decision makers, and others who need general knowledge about cloud computing, how it works, and what options they have.